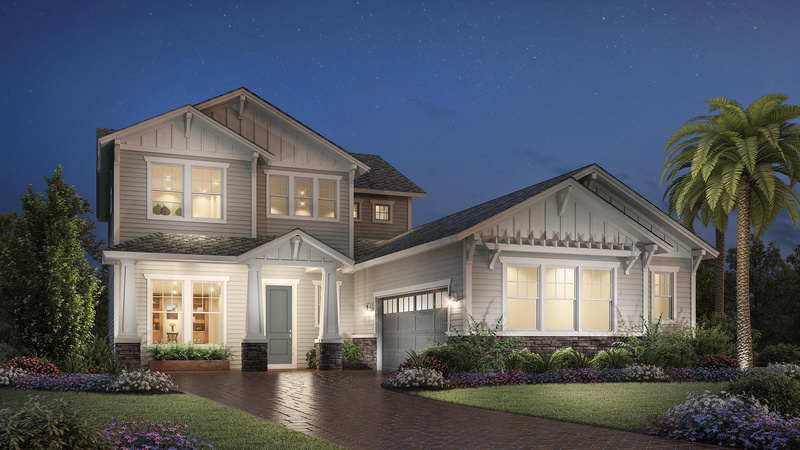 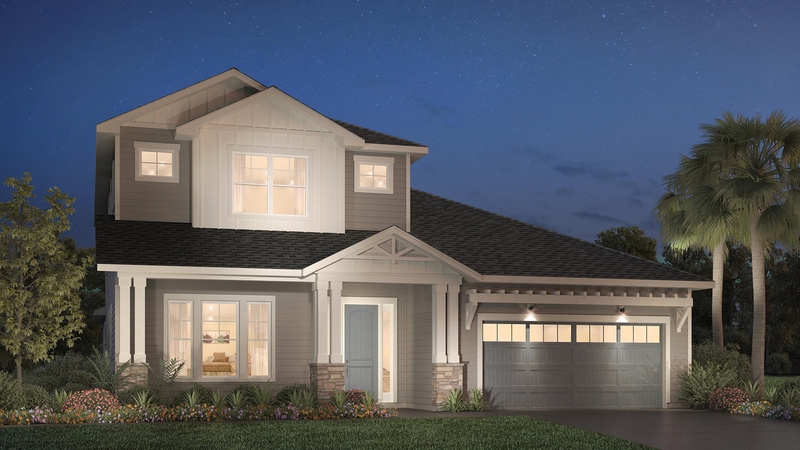 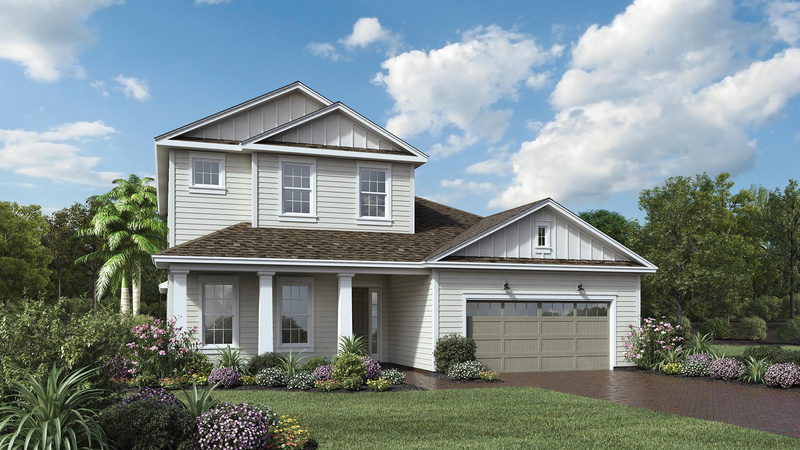 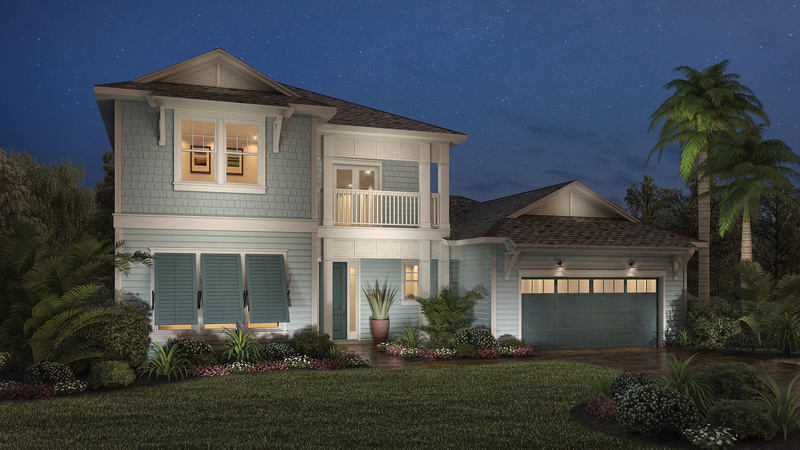 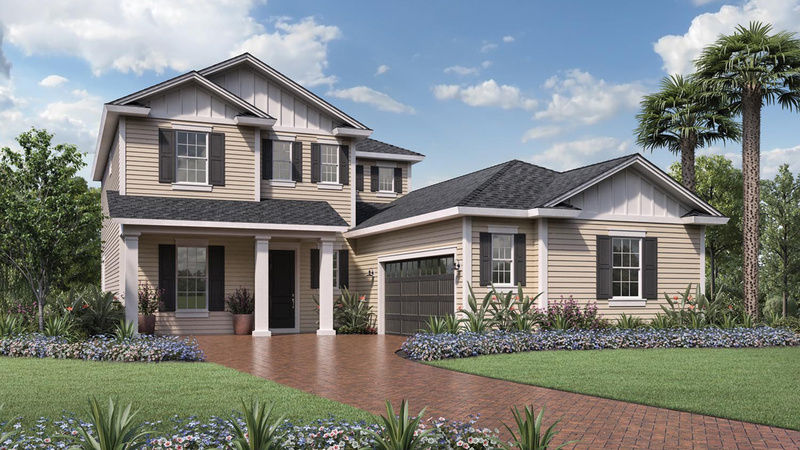 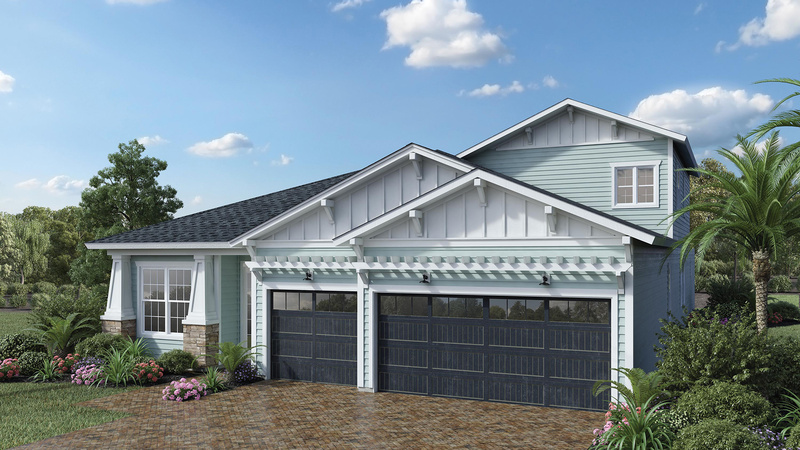 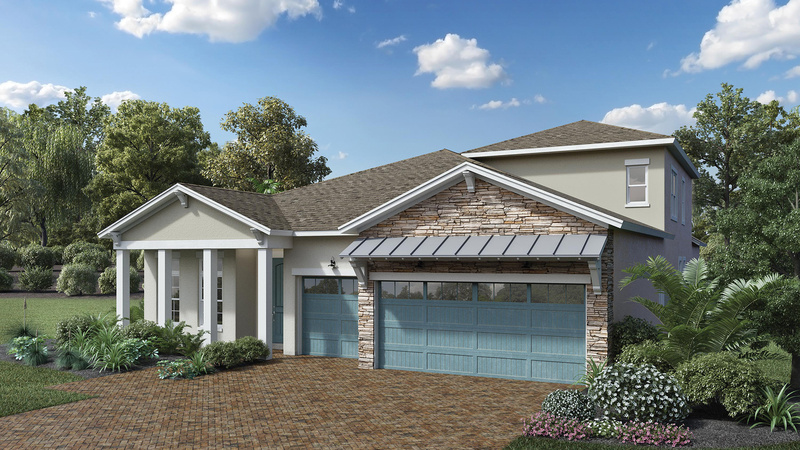 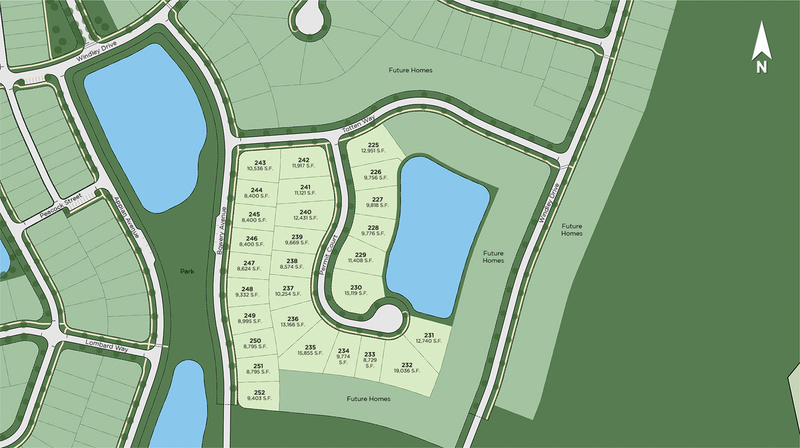 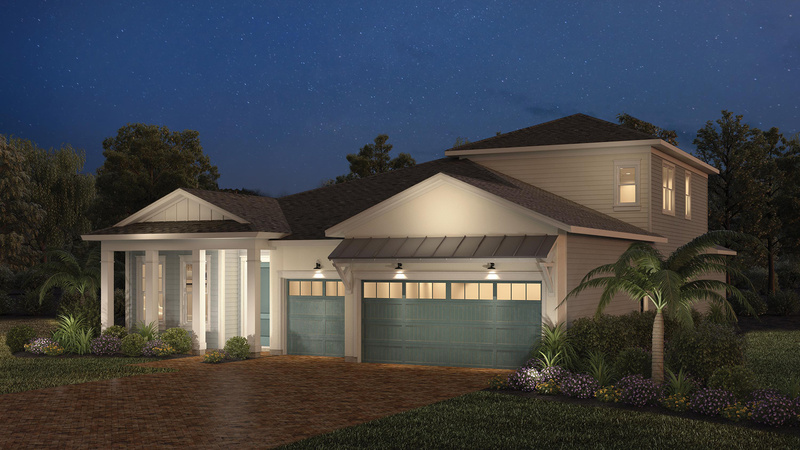 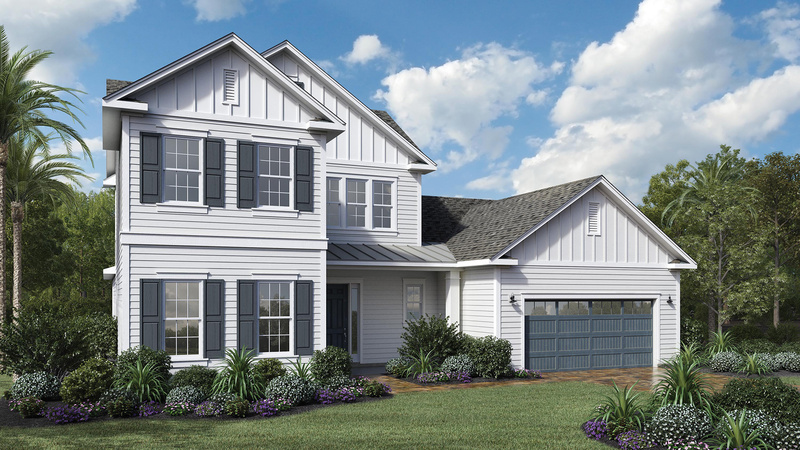 Be one of the first to live in the newest Toll Brothers' community inside of Shearwater! 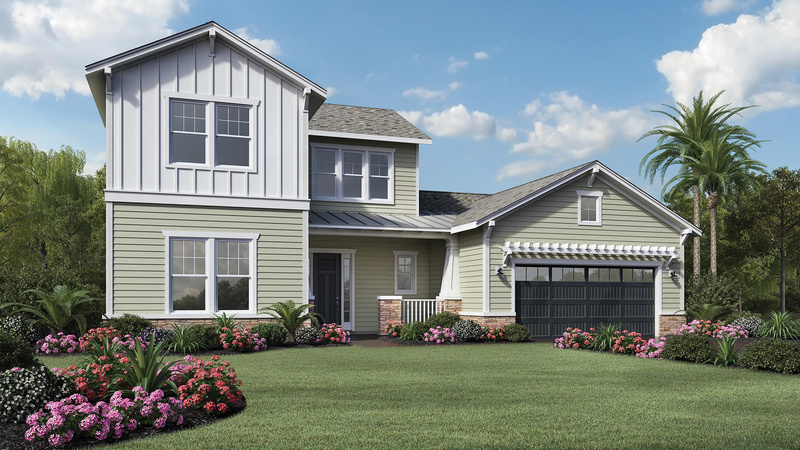 This home is one of the select opportunities available to move in for 2019! 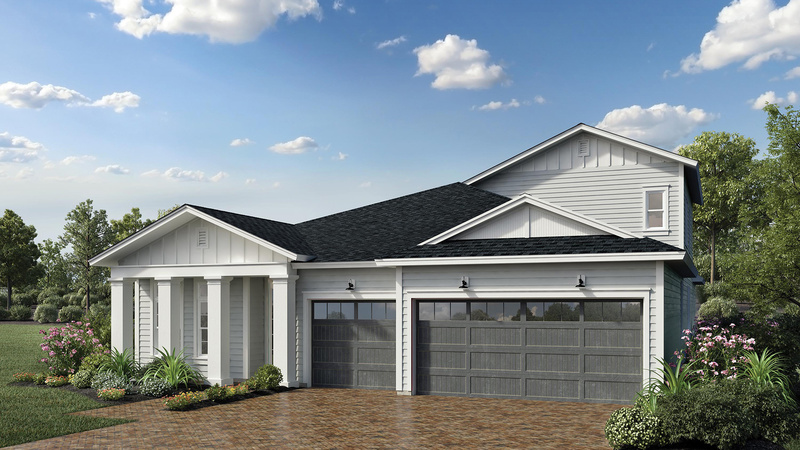 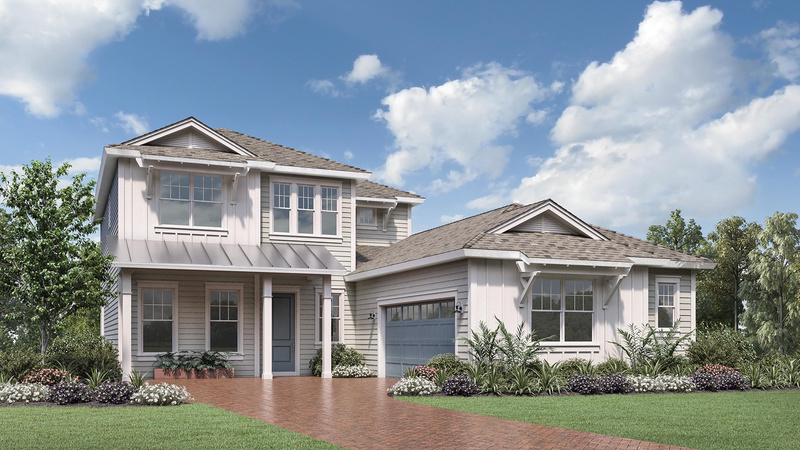 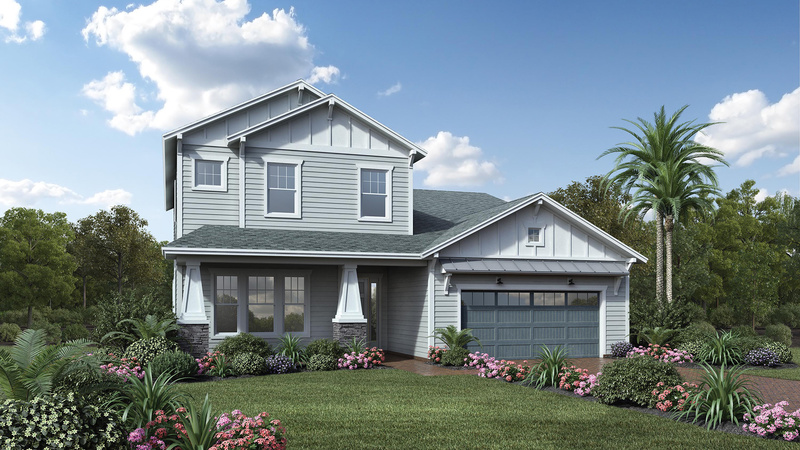 Call 904-719-8410 to schedule your private tour of this home under construction! 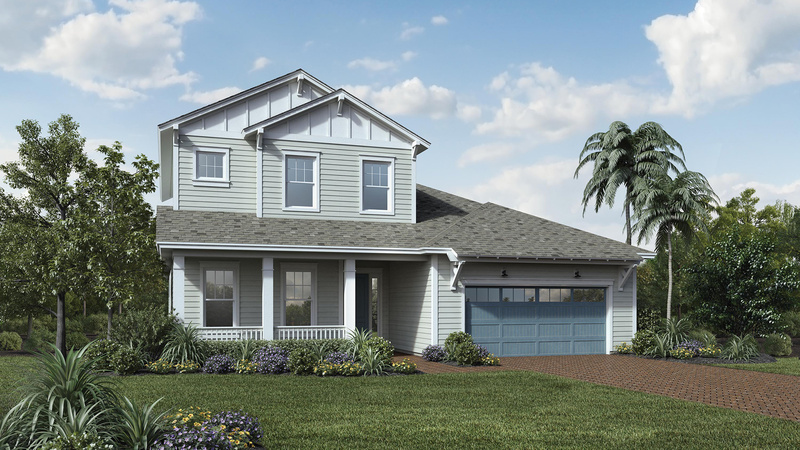 Kitchen layout is perfect for entertaining as it opens to the main living area and features a separate island, KitchenAid stainless steel appliances, and includes a large, walk-in pantry!